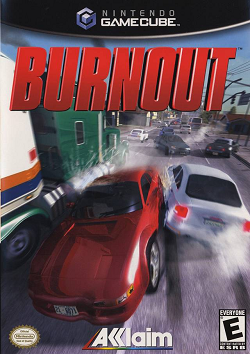 In this review, we laugh at the idea of shoulder checking as we play the racing game Burnout. We find out if this Gamecube game is worth playing. In this review, we find ourselves once again saving the world in another first person shooter bond game. 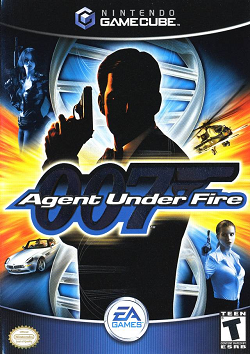 This time, we are playing 007: Agent Under Fire for the Gamecube. 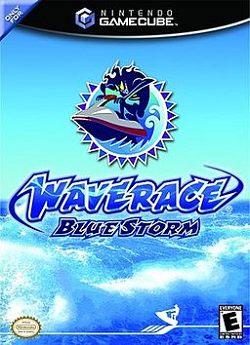 In this review, we dive into the racing game Wave Race – Blue Storm. 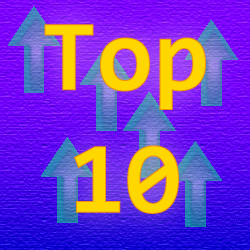 We find out if this game is worth trying. 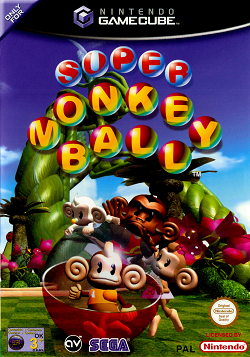 In this review, we roll with the puzzle game Super Monkey Ball. We find out how much this game is worth a replay. 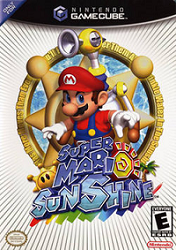 By Drew Wilson Super Mario Sunshine is one of the many Super Mario games released by Nintendo. We look at the first video game we’ve ever reviewed that was released on the Gamecube.